Use this opportunity to rekindle your fading or faded love. No man should put asunder what God has joined together. You can show your partner love with anything they can appreciate; it mustn’t be cash or expensive. Open the door and leave them begging for more. There are couples who have been married for 20 years or above. Everything has been smooth; no dull moment. They could be able to look into each other’s eyes and it still looks like the first day they met. Some may say only in the dream world but that could actually be true love. 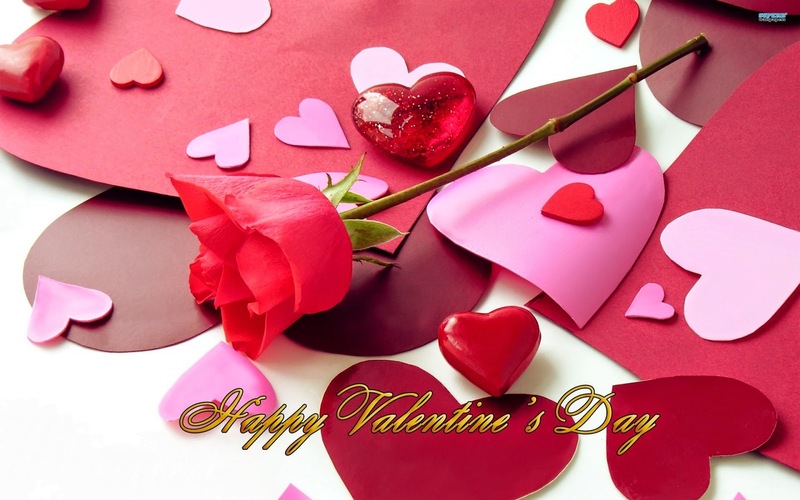 The day of valentine is magical where anything is possible. Who knows you may hook up with someone special. There are couples who have said they knew from their first contact that they are meant for each other.